We are passionate about creating a memorable experience for our clients. Whether you want to break-away, conferencing, events, marketing or personalised ribbons, you can contact us. 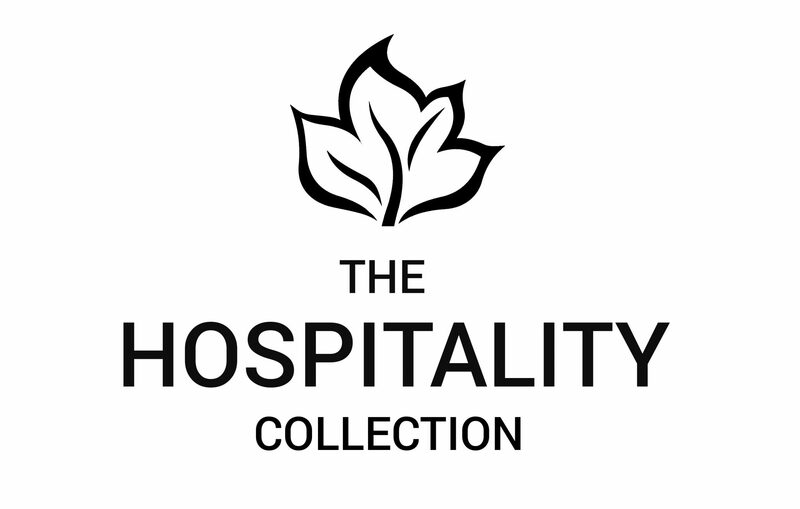 The Hospitality Collection is your choice of partner for all your accommodation needs. We have a wide variety of hotels, guest houses, lodges and luxury trains scattered all over South Africa to choose from. Our portfolio consists of both leisure and corporate accommodation establishments in prime locations. Our dedicated, friendly and experienced team will assist you with all your accommodation, conferencing and events needs. We pride ourselves in excellent customer service with super fast turnaround times. Book your next stay with us and experience our tailor-made service.